3 months with Forever Aloe Vera for clear results! Aloe Vera Forever Living products: properties and benefits. Forever Living is a US company founded in 1978, world leader in the production of Aloe Vera and present in 148 countries.Aloe Vera Forever Living is grown on about 80% of the world’s plantations of Aloe, which are owned by Forever. 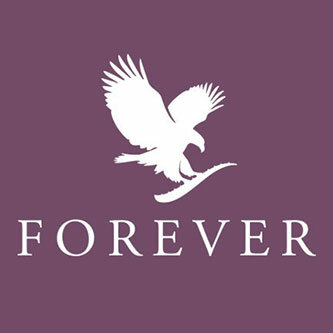 Aloe Vera Forever Living products cannot be found in stores. 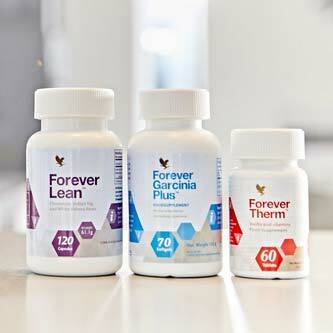 Forever has eliminated the intermediate steps to be able to offer a better product at the best price. To buy Aloe Vera Forever Living you need to register on the official website. Forever accepts various payment methods. Aloe Vera Forever Living is 100% natural and is not filtered nor homogenized, it does not contain chemical preservatives and is free from Aloin. 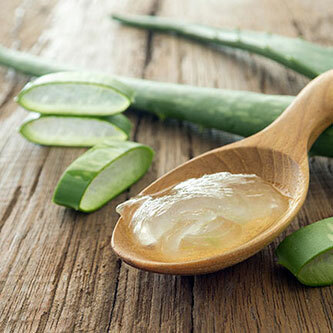 Aloe Vera is one of the best natural remedies, it is a medicinal plant with multiple properties and health benefits. 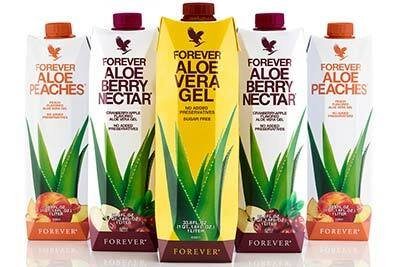 Forever is the leading world producer of Aloe Vera. Besides getting benefits for your own health you can become a Forever representative and earn money with network marketing from selling products based on Aloe Vera. The benefits and properties of Aloe Vera for health and well-being have been known for thousands of years. 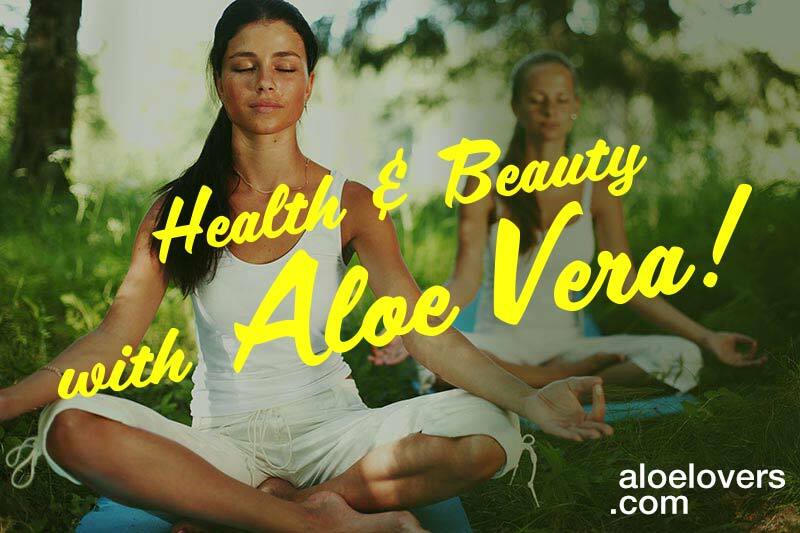 Millions of people around the world use Aloe Vera as a natural remedy to improve their health and beauty. 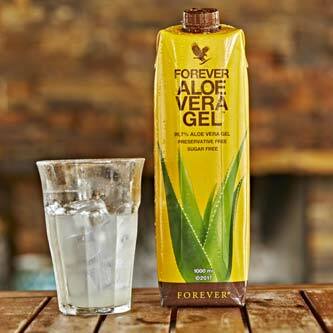 Aloe Vera is a natural supplement with over 200 nutrients: vitamins, amino acids, minerals, enzymes. Aloe Vera Forever Living is produced in USA, in Arizona, with natural methods and without the use of pesticides or herbicides. Aloe Vera Forever preserves its properties and nutrients, thanks to the patented cold stabilization process (executed within a few hours from harvesting) of pure Aloe Vera Gel (thus avoiding the boiling process, used instead from the majority of manufacturers). The procedure employed for the production of Aloe Vera Forever is comparable to the standards for the European Bio certification. 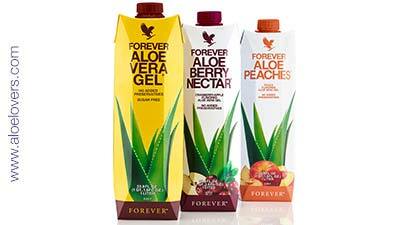 WANT TO BUY ALOE VERA FOREVER LIVING PRODUCTS? 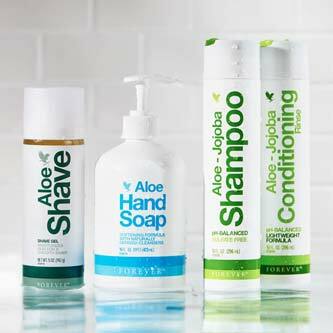 As a Preferred Customer you can buy Aloe Vera Forever Living Products for personal use at regular prices when you register and place an order. You can register as a Preferred Customer if you are an individual or a company with a VAT. For more information please contact us. JOIN US! DO YOU WANT TO BECOME A FOREVER LIVING BUSINESS OWNER? Work with us. Register as Forever Business Owner and become a Forever living Independent Distributor. Buy Aloe Vera Forever Living Products for personal use with a discount starting at 15% (with a minimum order of €50 + €20 for Forever Corporate Literature). For more information please contact us. Forever does not test its products on animals and many of our brands have the Kosher, Halal and Islamic Seal Certifications. These awards provide for the maintenance of very strict quality standards and demonstrate the care and cleanliness that Forever Living employs at every step of production and packaging. Our goal has always been to be the best producer of Aloe Vera. 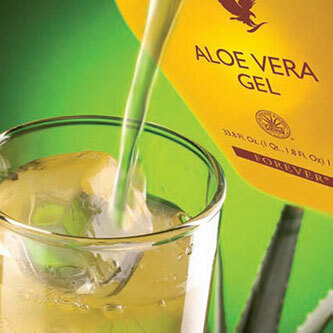 We wish to supply the whole world with Aloe Vera Forever Living and the highest quality products based on Aloe. Forever is proudly certified by prestigious brand IASC (International Aloe Science Council), which certifies Aloe Vera products all over the world that able to reach specific quality criteria. 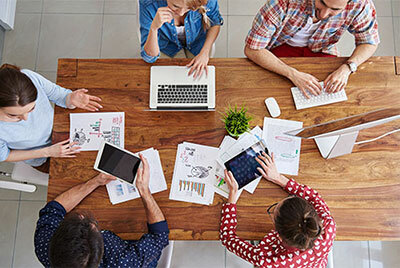 Anyone wishing to find out more, and see which are the quality standards that a company must meet to be entitled to use the IASC brand, can find out here: www.iasc.org. Most of the Forever products fully meets the requirements of quality and acceptability of the Islamic Community. These standards are very strict and are met due to care and cleanliness by Forever Living at each stage of production and packaging. The Islamic Seal of Approval confirms that the product has high quality and purity. None of the Forever Living Products has been tested on animals. And we are proud to say that Forever Living products meet the standards imposed by PETA (People for Ethical Treatment of Animals) and are approved by this same institution. 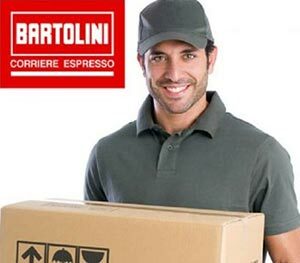 Forever it is certain to offer products for which consumers will be totally satisfied and provides the guarantee “money back” of 30 days. 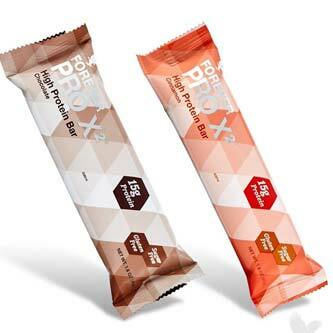 This guarantee is particularly useful for those who have a history of allergic reactions to other products, and want to feel free to try the Forever products without obligation. In general, it is very rare that the products are sent back, thanks to the fact that Aloe Vera is a plant that does not cause allergies and Aloe Vera Forever Living products provides immediate support by the consumer. FL products should not be considered as cure, treatment or prevention of diseases and the contents of this website do not substitute the opinion of the treating physician. Contact us for other payment methods. This blog is not a magazine as it is updated without any periodicity. It can not therefore be considered an editorial product under the law n. 62, 7.03.2001.